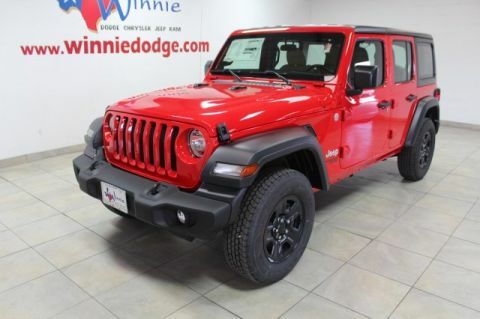 Welcome to Winnie Dodge Chrysler Jeep Ram! Sorry for the delay .... a little 5 year old decided to hide my computer mouse like the Easter bunny hides eggs! Here are the pictures of the EGGCELLeNT time we had at the 6th annual Easter event! The Easter bunny came to Winnie Dodge! Easter egg hunt starts at 12:15!!!!! Don’t forget today is our Easter event 12-2 rain or shine! Employee pricing on all vehicles sold today too!!! Tomorrow is the big day! 6th Annual Easter event 12-2 before all the fun begins drop your vehicle off at our service department for all your maintenance needs! Every car that gets serviced tomorrow will receive a free car wash!!! Come out this Saturday to our Annual Easter Event!!!!!! 12-2! At the airport and got to see this in honor of a fallen soldier. What a great thing to do. Remember all the soldiers past and present. They keep us safe and give so much.....some give all. Thank you all that serve or have served. You make this country safe! Spring is in the air! 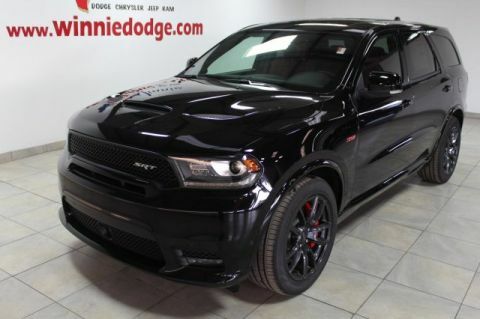 Come check out the hot new deals during the Spring Sales Event at Winnie Dodge! Hello April!!! Mark your calendars because April 13th is our BIG annual Easter event at Winnie Dodge Chrysler Jeep Ram! This is going to be the biggest Easter event yet! The Easter bunny will be here! The egg hunt will have over 2000 eggs this year. Martibirds is bringing a huge bounce house obstacle course. We have Fridgid Frog bringing snow cones. Fifths day farms is bringing all their animals for the petting zoo! The train will be back! Get your face painted. Along with all that We are offering EGGCELLENT specials!!! Employee pricing will be given for all vehicles purchased on April 13!!!! Drop your car off with our service department while you enjoy the fun and get your oil changed and tires rotated for 39.95 (not including diesels or full synthetic) or get 20% any other service! Every car that gets serviced during our Easter event will receive a car wash! Our parts department is offering these EGGCEPTIONAL deals!!! Spend $100, get a free genuine Mopar cap( ones on wall) 2- get 20% off parts today and today only! 3-get 10% off Mopar brand accessories. 4- buy 3 tires- get the 4th for a buck! You need less than 4 tires? No problem! Get 10% off any in stock tire! April 13th is going to be a fun filled day at Winnie Dodge Chrysler Jeep Ram, so don’t miss out!!!! We had a great morning out at the Drive for our babies event for Small Wonders Christian Academy! Thanks to all that came out and took a test drive! Come take a test drive with us from 11-2 at the First United Methodists Church of Mont Belvieu to support Small Wonders Christian Academy!!! It’s a lot clearer out here! Come see us at Winnie Dodge! Come take a ride with us this Saturday!!! 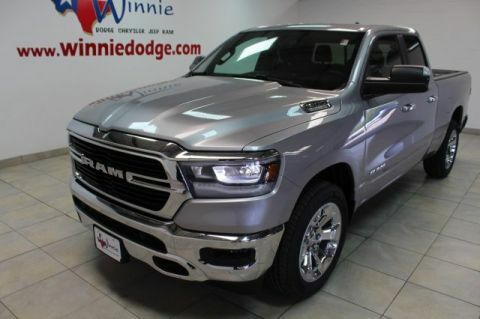 Up to $10,000 off New Ram Trucks!!! WOW!!!  We need to sell 25 new trucks by the end of the March, and we are making deals for EVERYONE looking for a new Ram Truck! Don’t let the savings pass you up! Up to 10 THOUSAND OFF 2019 New Body style trucks!! 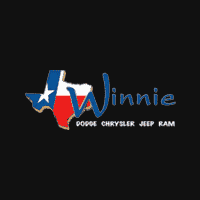 Visit us online at www.winniedodge.com, or call us at 409-276-5923. Come see us at Winnie Dodge today! It’s a lot clearer out here! The express lube racks are open all that’s missing is you! Call us make an appointment or come by! Need an oil change, tires rotated, wiper blades, fuel filters???? We can get you in right now! Call or swing by and let us take care of your vehicles needs! Mark your calendars for our annual Easter event!! April 13th 12-2. Over 1000 eggs, the Easter bunny, Obstacle Course bounce house, petting zoo, cup cake decorating, and eggceptional Easter deals on cars. Come out and hang out! 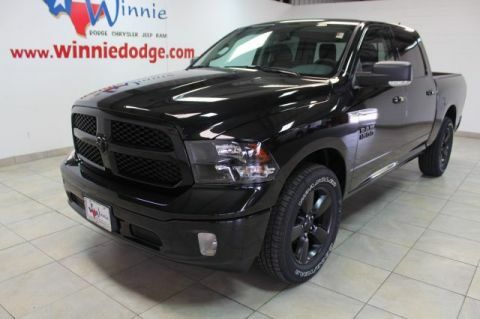 At Winnie Dodge delivering you the best product every day. Whether your servicing an existing vehicle or ready to take delivery of a new one, we want to keep you smiling from ear to ear! 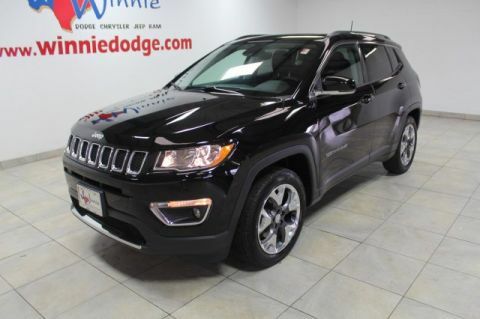 Don't miss these AMAZING deals at Winnie Dodge! We're giving $11,000 off Heavy Duty RAM trucks and $5,000 off ALL 2018 Jeep Wranglers! I know, it's crazy! Don't miss out! Delivering the Best Service Possible!